Families are encouraged to try an abbreviated version of Paddlefest at 3:30 p.m. Aug. 18. OSWEGO – Oswego Expeditions will sponsor a “family-friendly” version of Paddlefest beginning at 3:30 p.m. Saturday, Aug. 18. 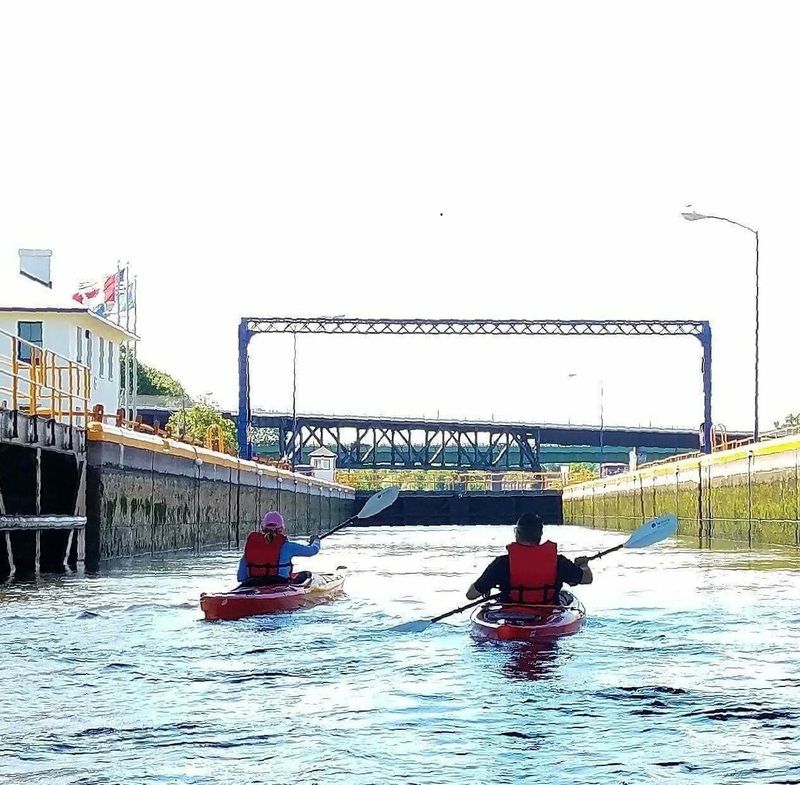 Paddlers will travel with guide Jennifer Mays through Lock 8 and into Oswego Harbor, ending at the Maritime Museum boating center on the West First Street pier. 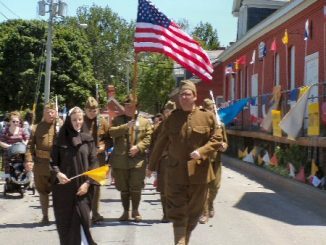 The event is made possible by a grant from the Erie Canalway National Heritage Corridor. Registration is $10 per adult family member.